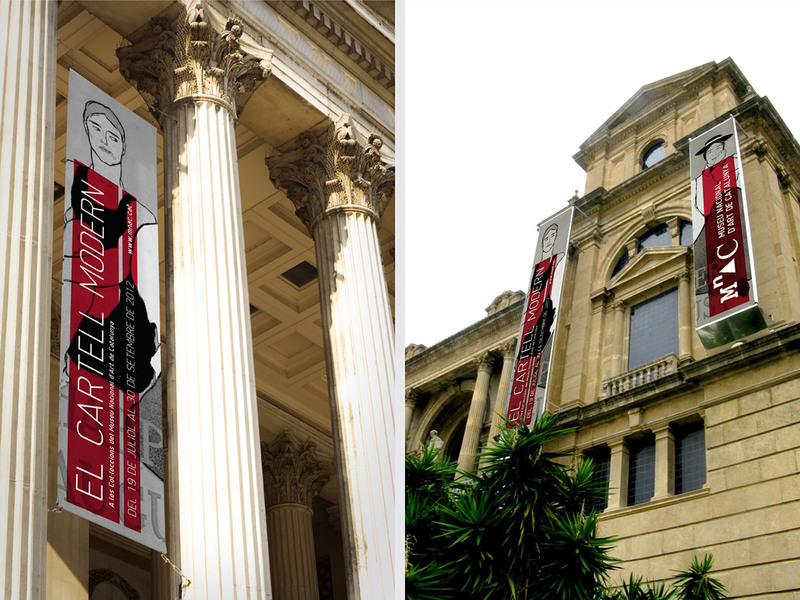 Within the postgraduate identity exercises made in the Elisava School in 2010, we undertook the re-design of a visual system for a brand that we previously chose. 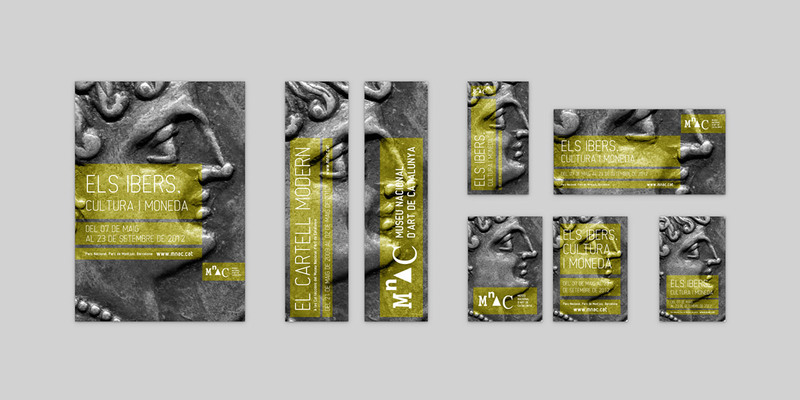 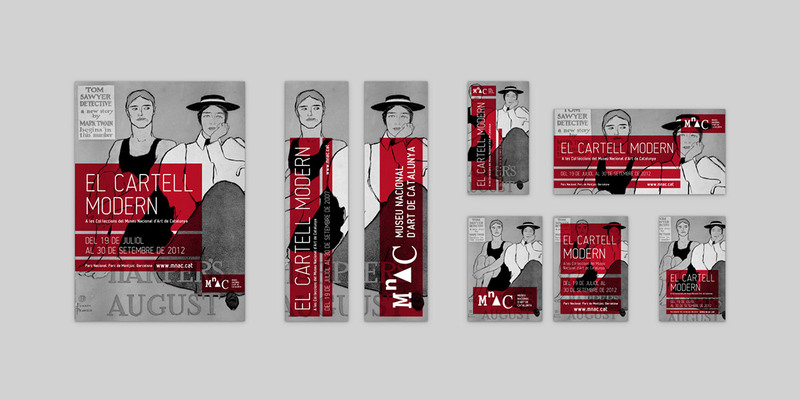 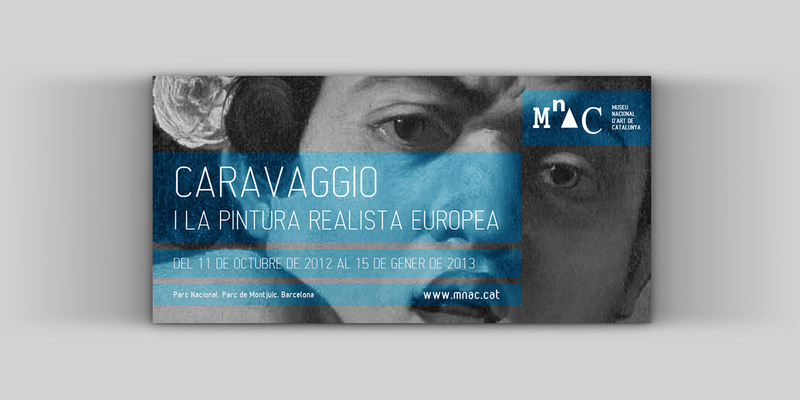 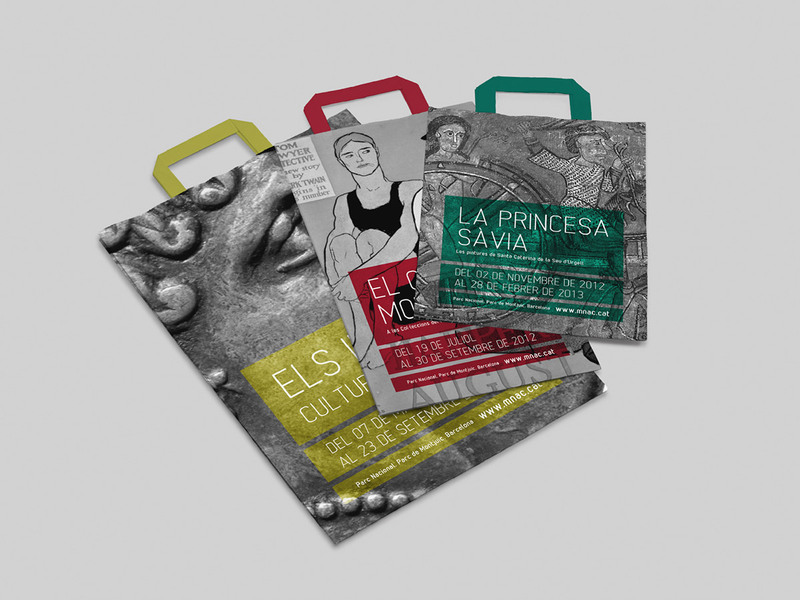 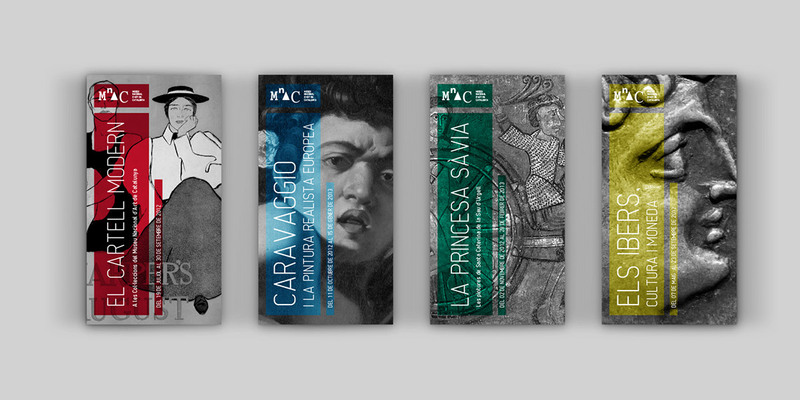 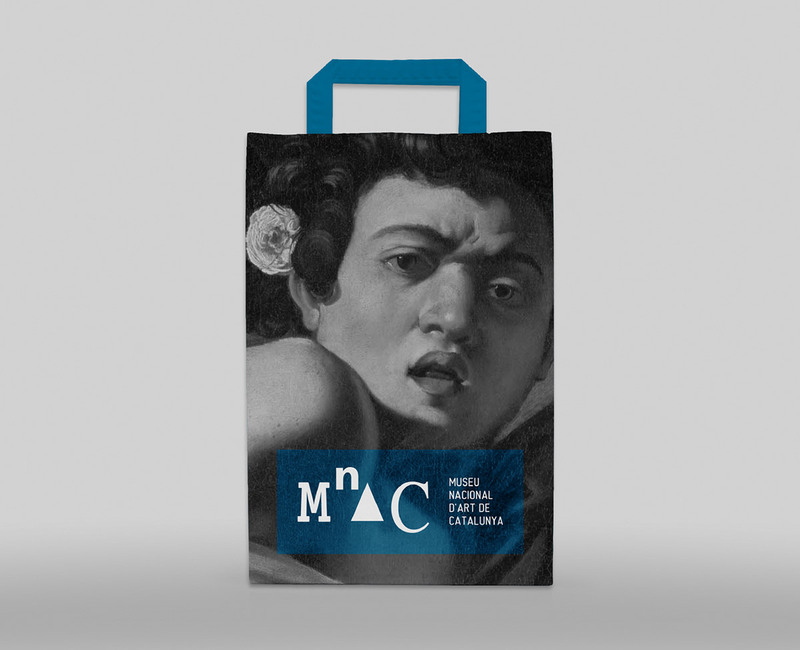 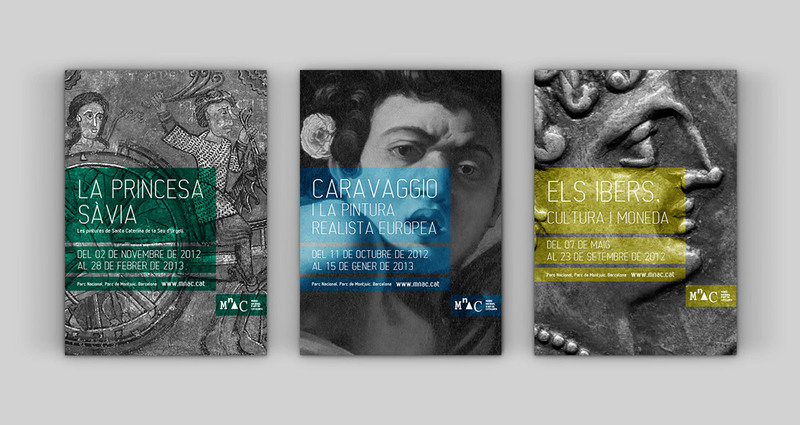 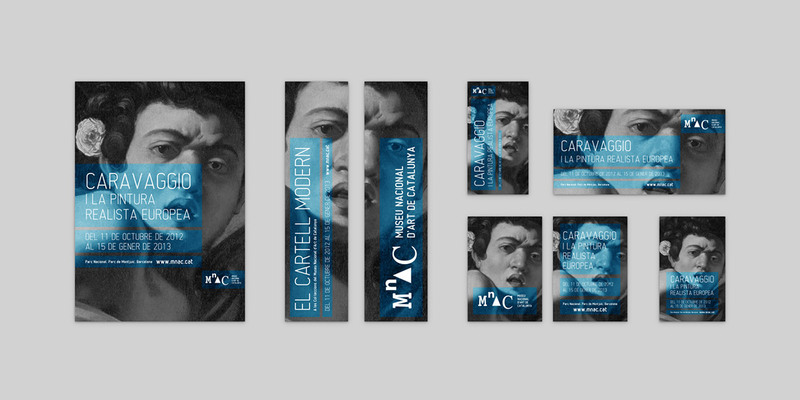 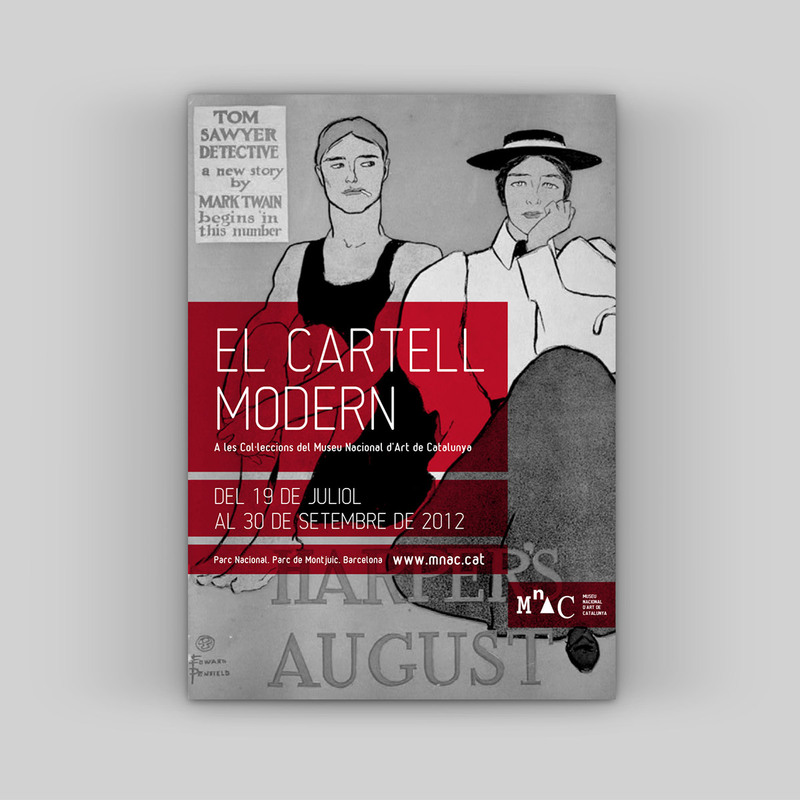 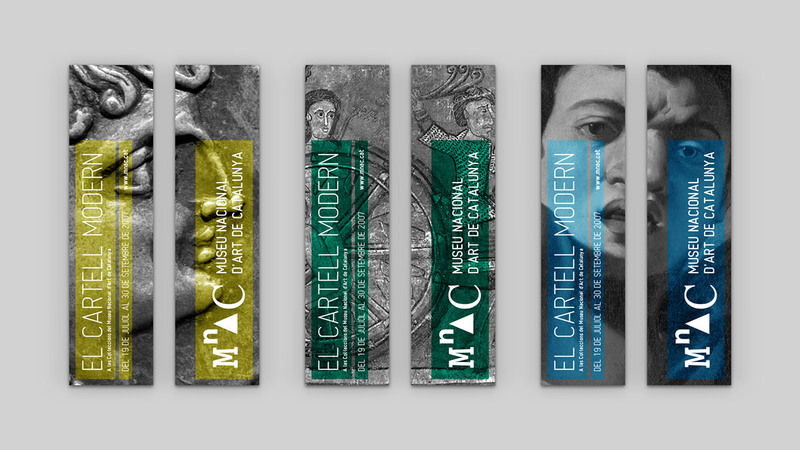 We opted for the National Art Museum of Catalonia (MNAC) and developed this graphical approach with a small restyling of the logo. 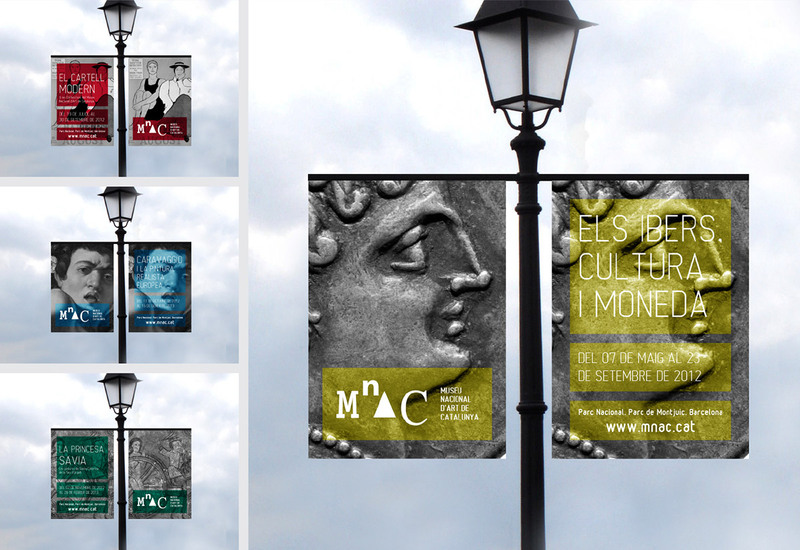 The system is simple, but works out individually and help strengthen the global identity of the museum. 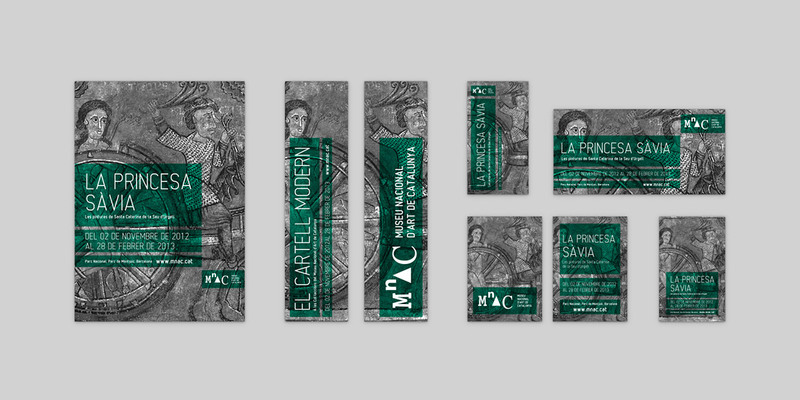 Using a flexible modular structure combined with unique colors and fonts that endow strength and personality to the brand.